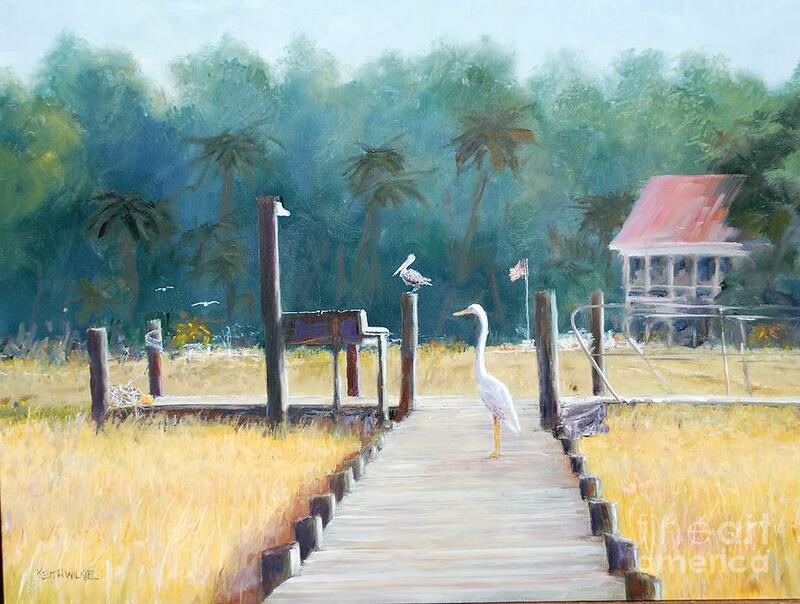 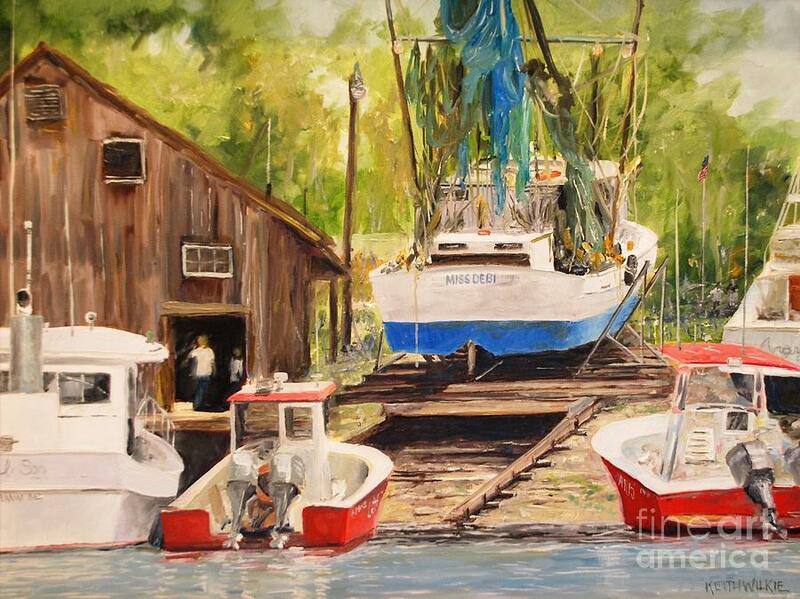 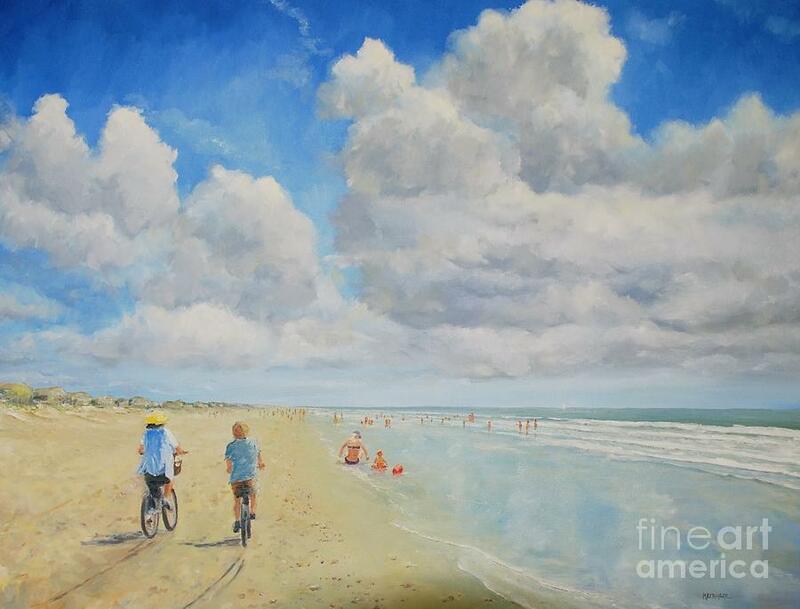 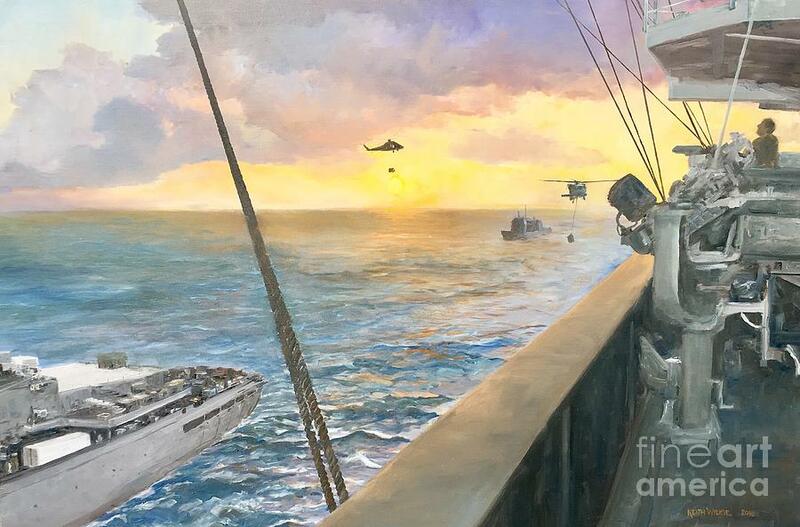 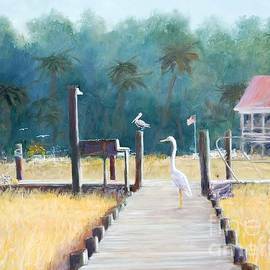 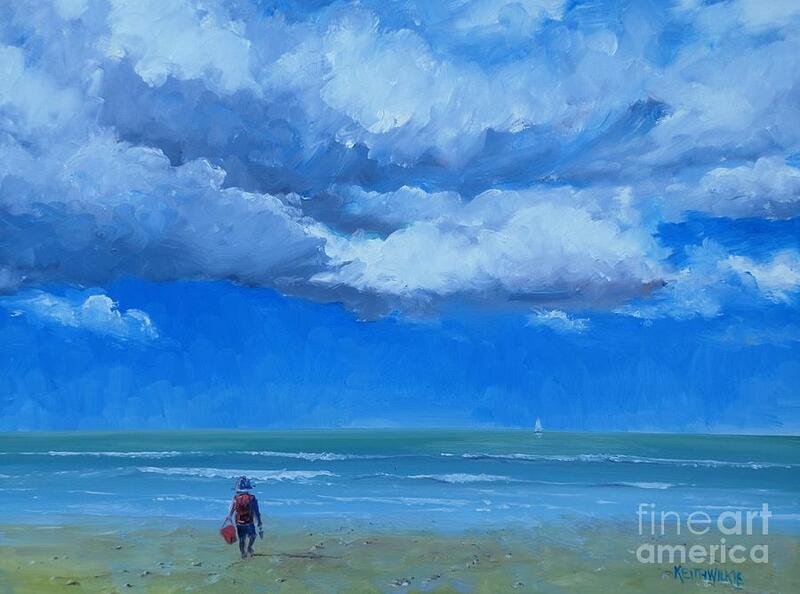 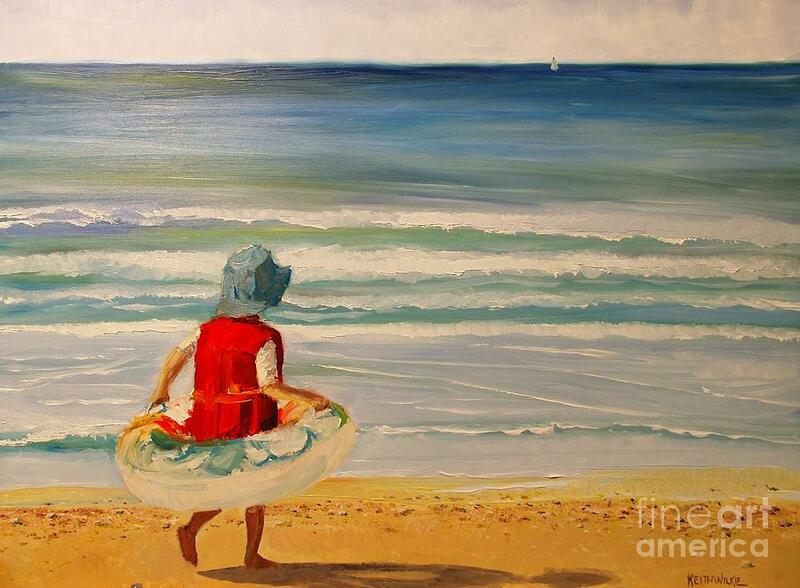 Sailor, beach lover & traveler from an early age, Keith's oil and acrylic paintings capture the quiet, peaceful nature of familiar coastal scenes, landscapes and caf� subjects. 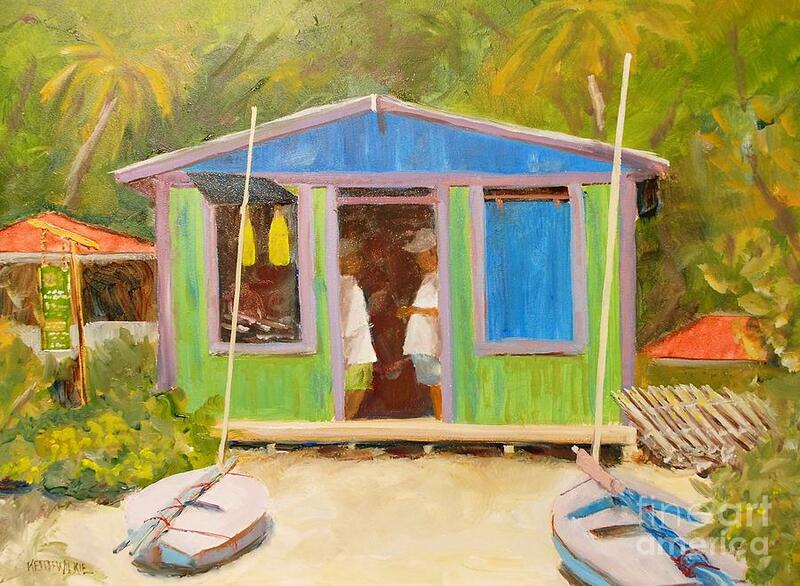 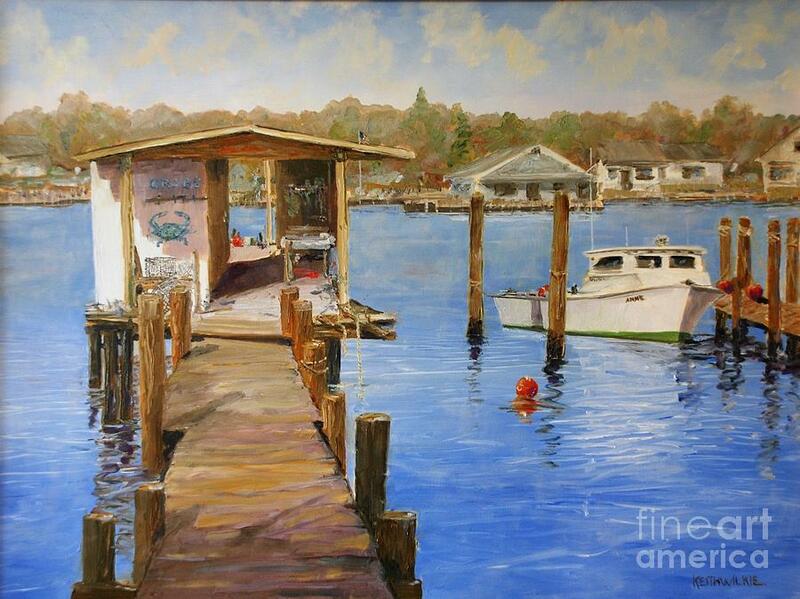 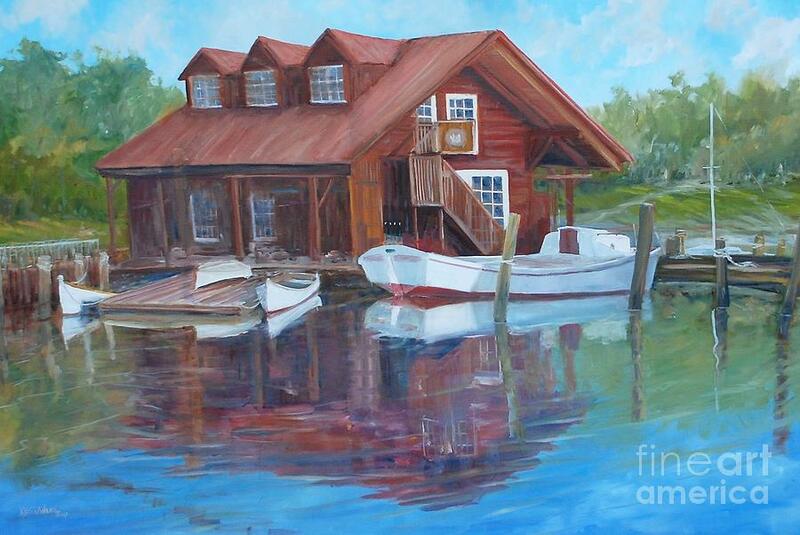 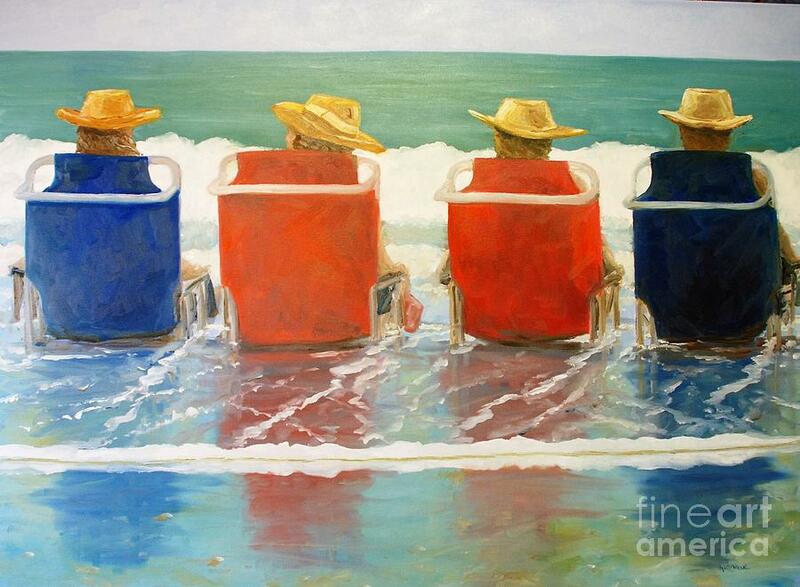 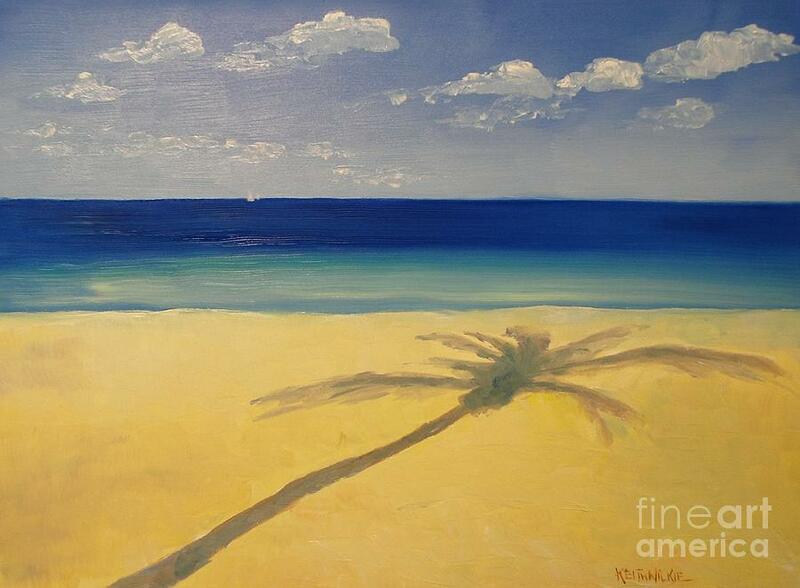 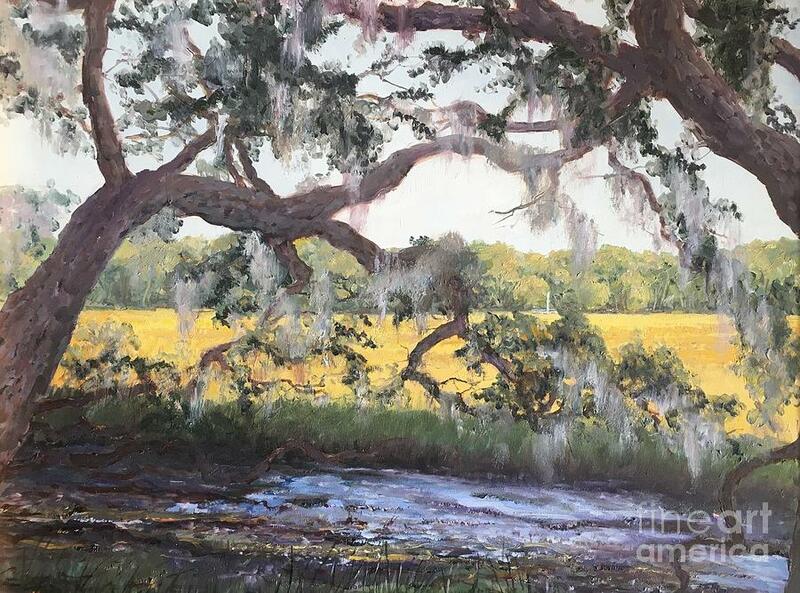 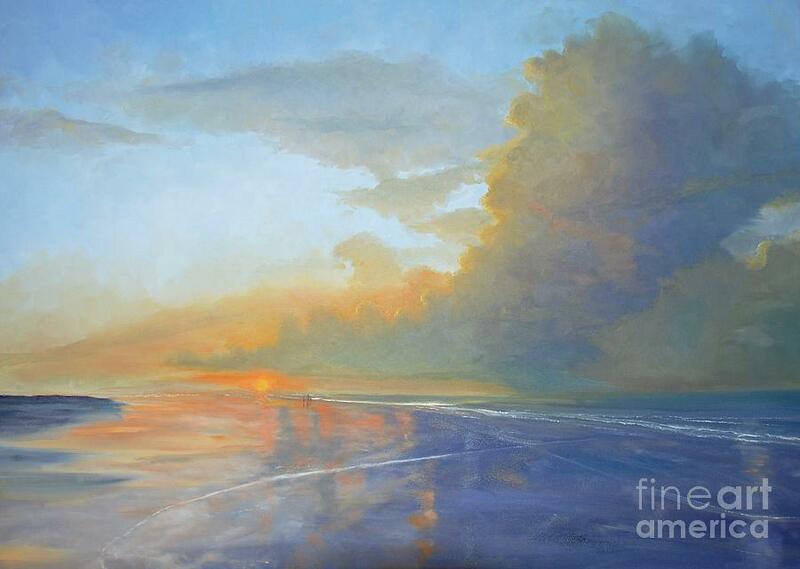 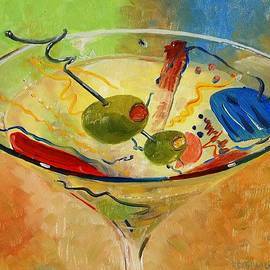 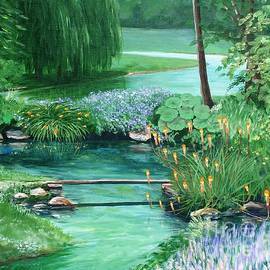 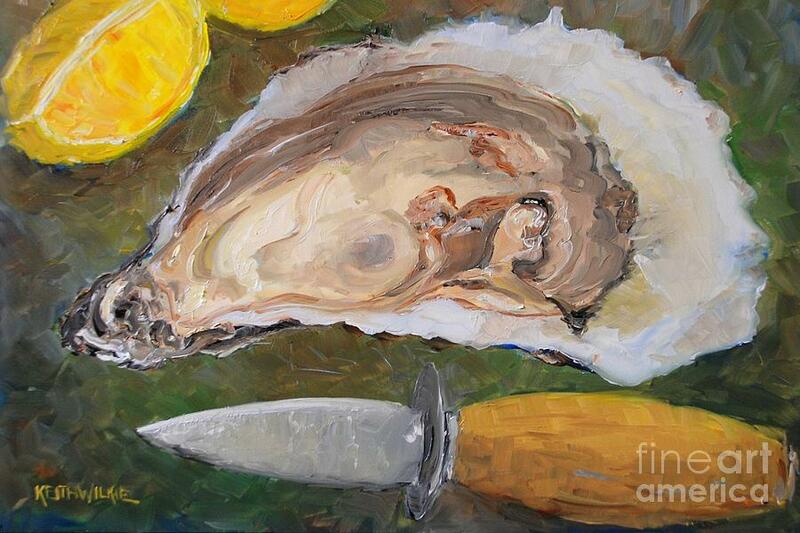 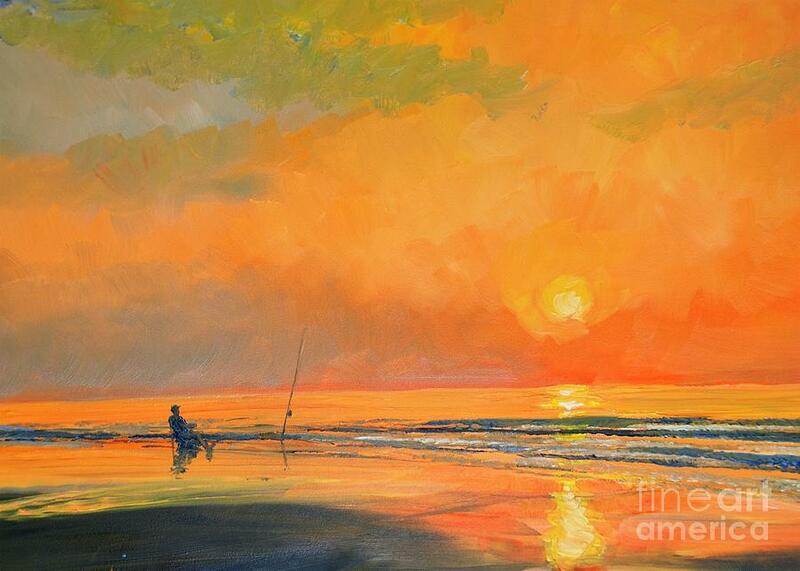 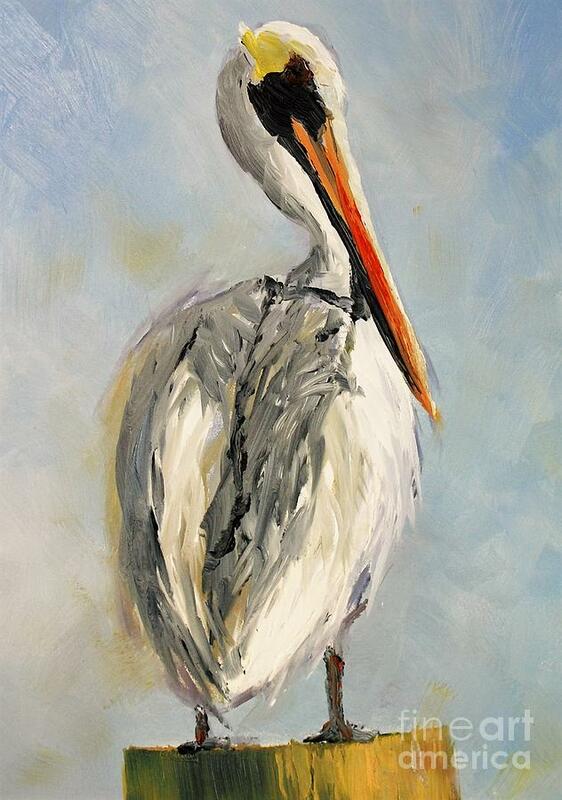 From the Chesapeake Bay and the Carolina coast to Europe, the Caribbean and beyond, his work evokes memorable moments encountered by nearly all of us � whether it is a salty breeze at the beach, relaxing on the deck of a boat, a cozy sidewalk caf�, or a sun-lit glass of bubbling Champagne on a hotel veranda. 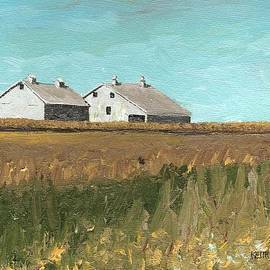 Keith has exhibited work in galleries and museums in New York, Maryland, Virginia, Delaware, Oregon, Wisconsin, California and the Carolinas. 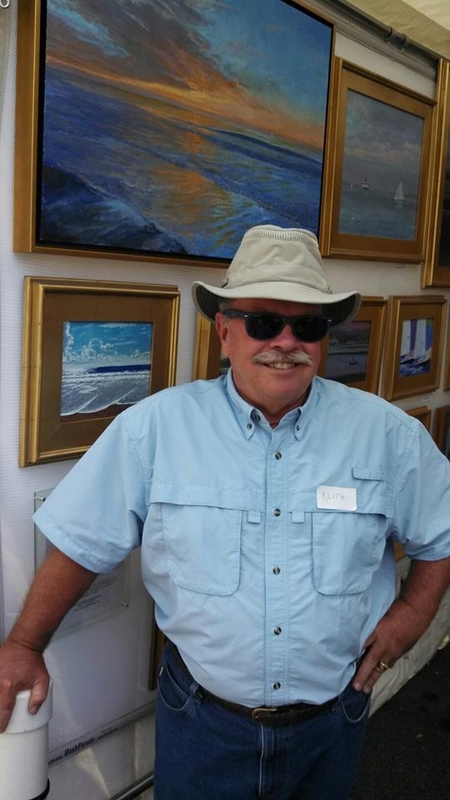 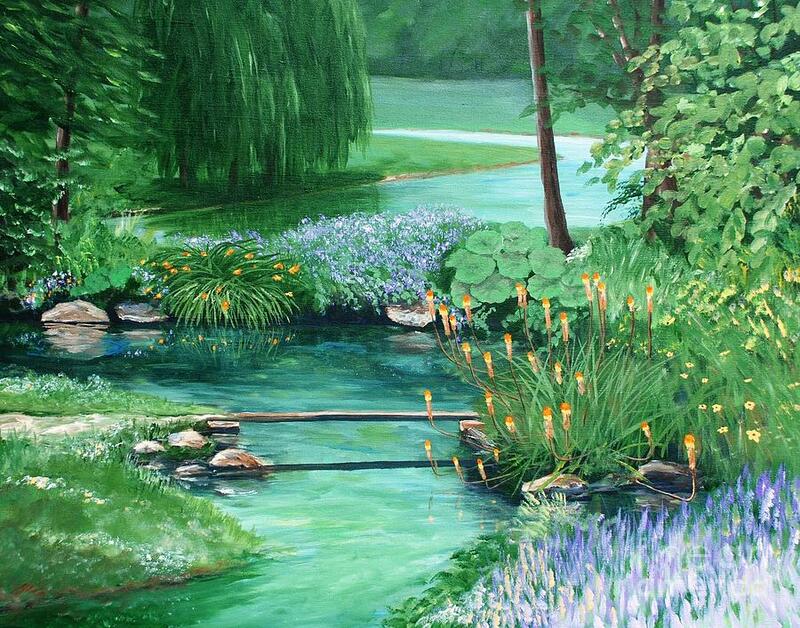 His work has received numerous awards in prestigious marine and landscape art competitions and is often highlighted in international fine art exhibitions. 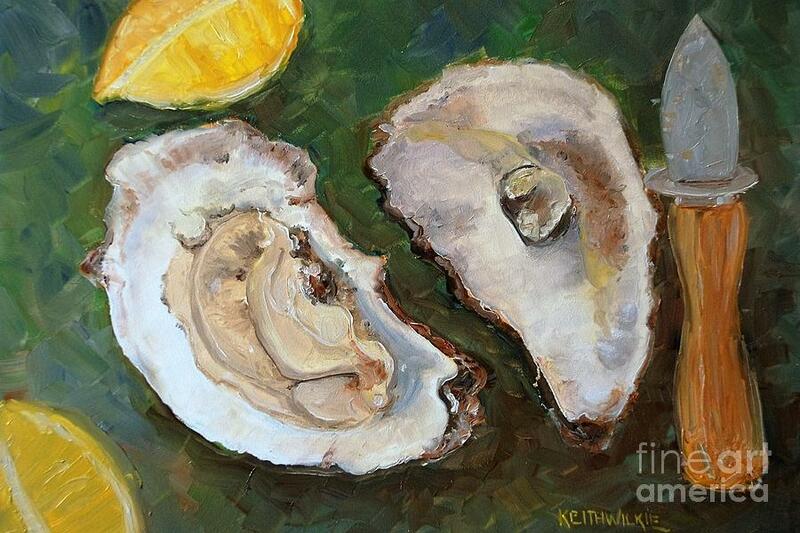 Painting from his home studio in McLean, VA, Keith�s work can be found in private collections across America and in the U.K.
Keith is a member of the American Society of Marine Artists, American Impressionist Society, a Signature Member of the International Society of Acrylic Painters, and a member of Landscape Artists International.